All across the internet, April Fools’ Day is an annual amateur hour. Brands make “jokes,” gullible people kind of believe them, and web News Editors grit their teeth for a solid 24 hours. Thankfully, there’s at least one redeeming aspect to April 1: the (semi-) annual release of a new Homestar Runner cartoon. 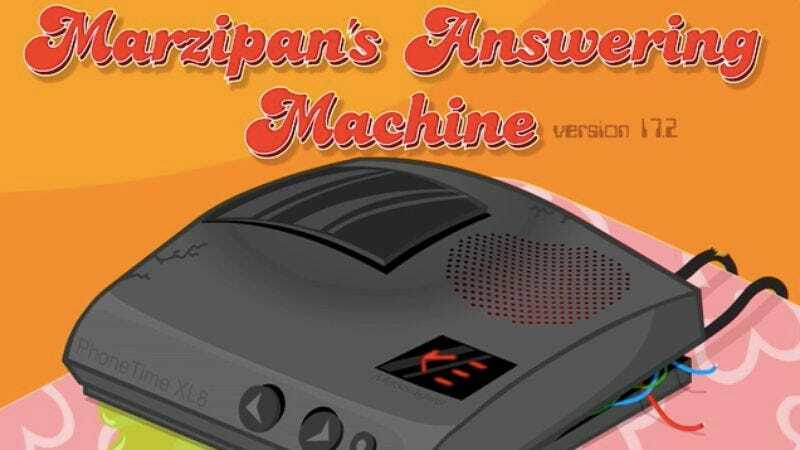 Today’s is an especially layered doozy, coming in the form of a 31-minute running look at Marzipan’s overflowing answering machine. There are prank calls about Greek yogurt mantras, calls from a jailed Coach Z, and a five-year-old chat from Homestar extolling the virtues of planking, a trend so hot he believes it’ll stand the test of time. The whole thing is just jokes on top of jokes on top of jokes, so while it’s worth a listen today—the least funny day of all days online—it also seems like it’ll reward repeat listeners, and that’s the kindest April Fools’ gift of all.